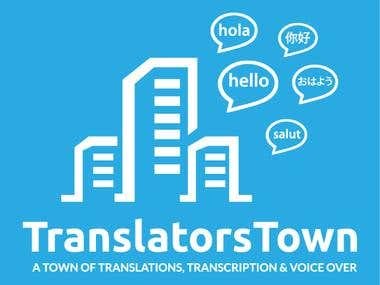 Professional Translations, Transcription, Proofreading and Editing service provider in any languages. We want our clients to be happy with our works and we desire to become an established. Though we are new at this platform, We only provide manual translations. 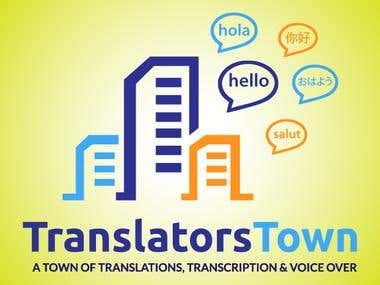 Our working system: *All translations are done by our Native speakers *We never provide machine like google translation *Quality work and timely delivery *Unlimited revisions at no extra charge *We offer reasonable price within a short deadline *Over 5 years of experience , 24/7 communication and quick response to every client no matter what his or her time zone Have you any jobs regarding Translations, Transcriptions and Voice over? Just tell us "Hello" we will be here to provide our services at your door.